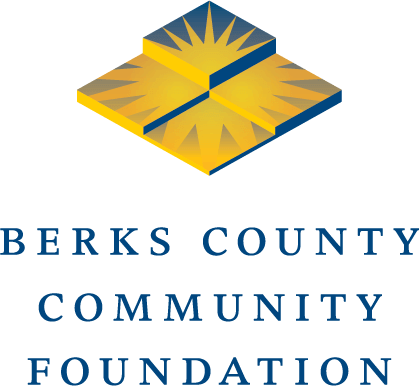 The Youth Advisory Committee (YAC) of Berks County Community Foundation makes decisions about the distribution of $15,000 in YAC grants annually. YAC grants fund projects that aid the youth of Berks County. All grants are approved by the Community Foundation’s board before they are distributed. Each year, Youth Fund grant applications are available in November and are due in January. Decisions are made in April and funds are made available in May. Since 1998, YAC has distributed 103 grants totaling $313,258. Center City Youth Organization: 1,000.00: C.C.Y.O. What’s the state of hunger in Berks County?